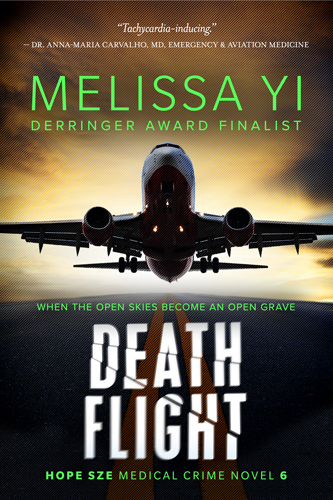 New stories by Melissa and Melodie plus more authors to discover? I’m there. Thanks for the links. Mike Rimar liked this on Facebook. John Archer liked this on Facebook. Marniy Pierce Jones liked this on Facebook. Elizabeth J Sande liked this on Facebook.